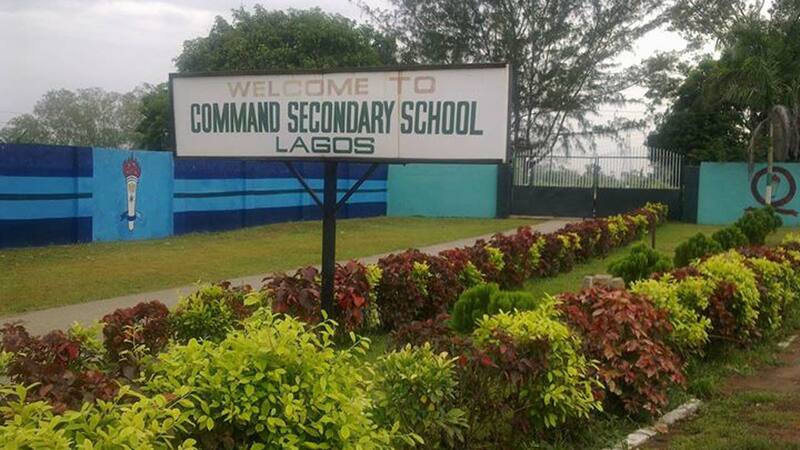 If you are searching for the best command secondary schools in Nigeria to take your children to, this write-up will provide you with a comprehensive list to make your choice. Most of these Nigerian military schools are top notch and are affiliated with the Nigerian Army, Navy or Airforce. Their academic curriculum does not differ from the normal standard curriculum set by the Ministry of Education. One thing special about army schools in Nigeria is the discipline they inculcate in their students plus other kinds of training, most of which you might not find in private or public institutions of learning. We have taken our time to search for these Military command schools for your child. Below, you can select from these schools that best suit your child. I don’t what’s wrong with this waec. My school write . We did our pratical well. Theory well. But they failed the whole school. The most intelligent person that got 9A in junior waec even got only 1A which everyone got in civic waec. Everyone got D7 in biology that we know we did well. Can they remark exams because I think they did something to our school result.